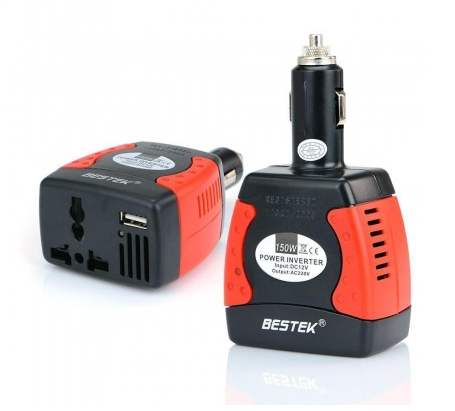 BESTEK is giveaway 3pcs of this awesome 150W Power Inverter with 3.1A USB Charging Port! 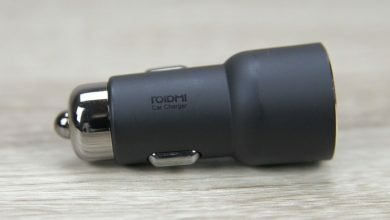 If you spend a lot of time traveling by car, one of the essential gadget you must own is a car charger. Nowadays, the market is full of different types of Car chargers, and choosing the right charger can be a hard task. Also if anyhow you get hooked with any wrong charger, it can damage both your car and the device you are charging. 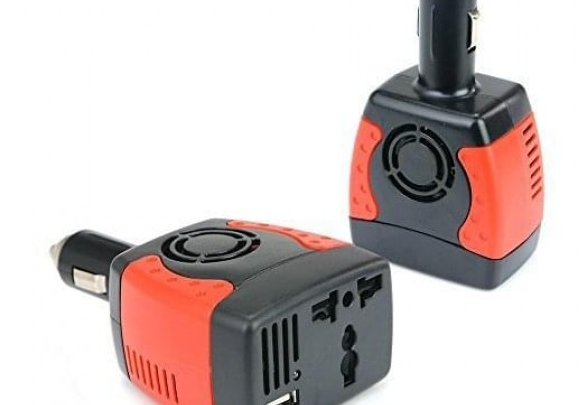 Keeping all these points in mind, we present you one of the best car charger available in the market the BESTEK Power Inverter 150W for Car with Dual USB DE Charger. 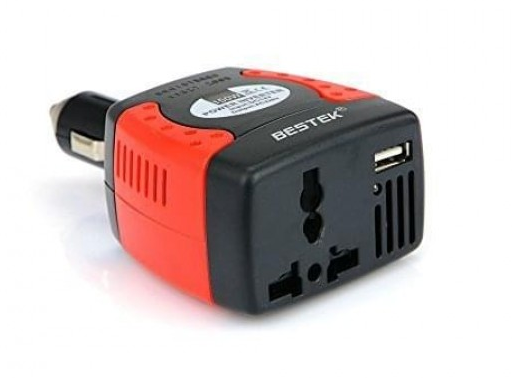 The BESTEK is one of the World’s leading power inverter brand. 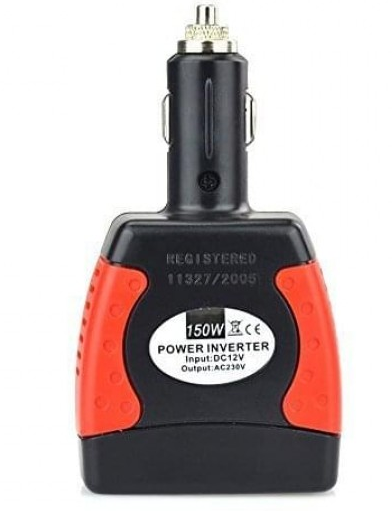 The charger provides 150 watts continuous DC to AC power and 360 watts peak output power. 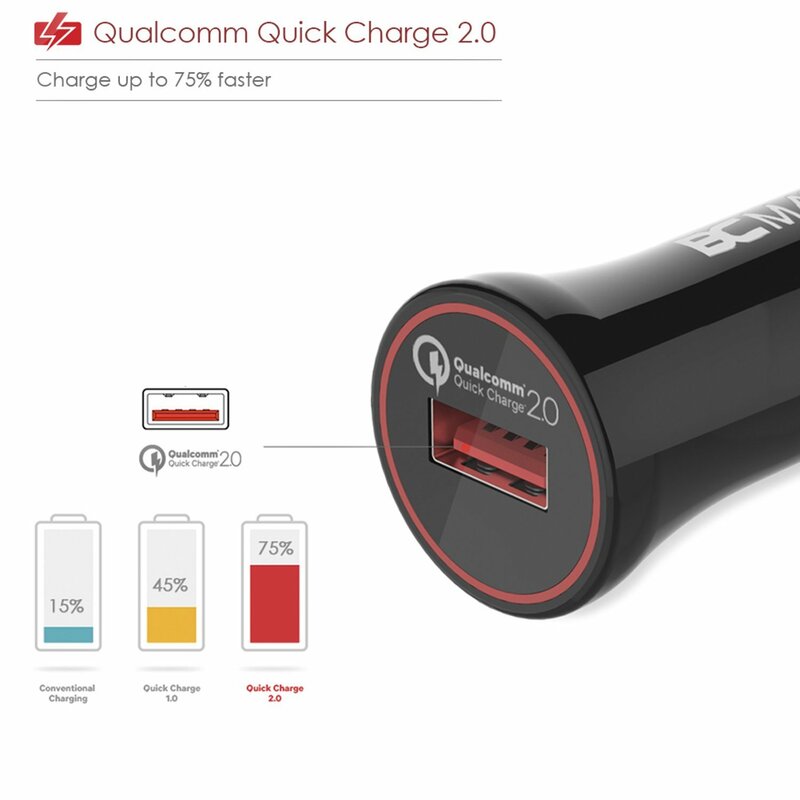 The device not only lets you charge your smartphones but also any other device on the go. The BESTEK Power Inverter 150W also supports Fast Charging for your smartphone. You will get one USB charging port ideal for smartphones, tablets, GPS units, battery chargers, DVD players, MP3 players, and other mobile devices. 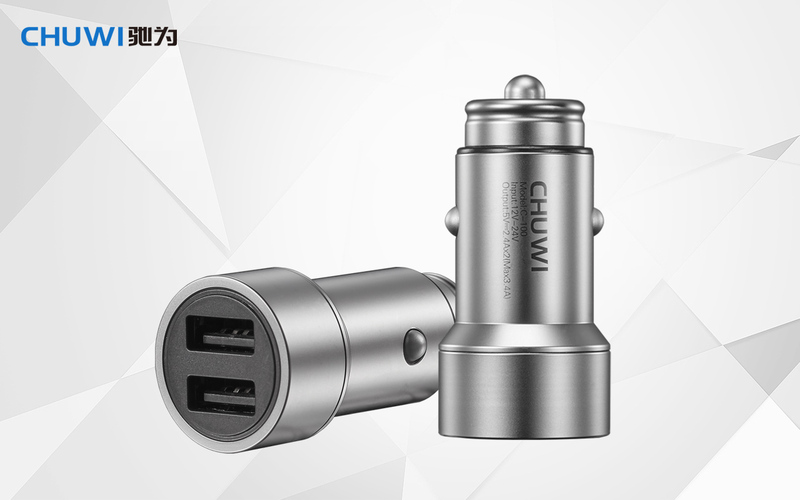 The charger features an Ultra Compact and Lightweight Design. It can directly fit into your car and there’s no requirement of additional wires or any other assembly. 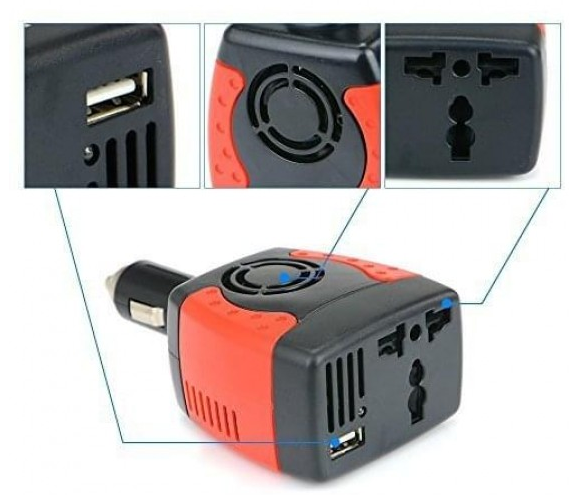 You can directly plug the charger in any 12V cigarette lighter socket. Moreover, for more security and safety, the charger comes with Advanced Protection. It includes built-in cooling fan, full protection, and auto-shutdown to keep your device and car safe from overheating, overloading, low load, short circuit, low voltage and over voltage. (Applied for a 12V car but not 24V). For our Indian readers fill out this Application form to get chance to review for free! What is BESTEK India Reviewer Program? BESTEK invites customers to post opinions about new and pre-release items to help their fellow customers make informed purchase decisions. BESTEK provides those members with free products. The program was created to provide customers with more information including honest and unbiased feedback from online buyers. You must have spent at least ? 1500 on Amazon.in in the past 12 months. Promotional discounts don’t qualify towards the ? 1500 minimum. What products will members get from BESTEK? After you join the Program, BESTEK will contact you via Email and you can get to know which item you are able to review. If you are interested in these gears, just reply the email. The more helpful reviews you write and more social platforms you promoted for BESTEK, the high value items you can get from BESTEK. There’s no rule against only writing a handful of words in a review, but the more specific you can be, the more likely the review is to be helpful. We suggest writing from your own individual perspective, keeping it honest and sticking to the facts. Video/images may equal to a thousand words. If you have any problems with the product you get, please contact us first instead of leaving negative review. Xiaomi Mi Android TV Box offered at $55.99 [Flash Sale] Hurry up!